Breaking away from the norm, Eleaf BASAL boasts a remarkably compact profile and an extraordinary visual appeal. Its all-metallic finishes are both beautiful and durable. Equipped with a 1500mAh internal battery, the BASAL is capable of outputting 30 watts and has 2A charging for quick and efficient recharging. Compact, stylish and easy-to-use, the BASAL is a great vaping mod for vapers on the go or simply looking for a backup. 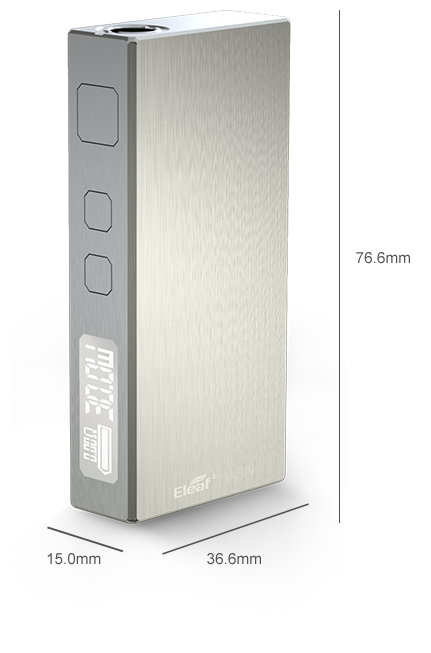 Eleaf BASAL features an ultra thin compact profile, very convenient to store in pocket and carry around. 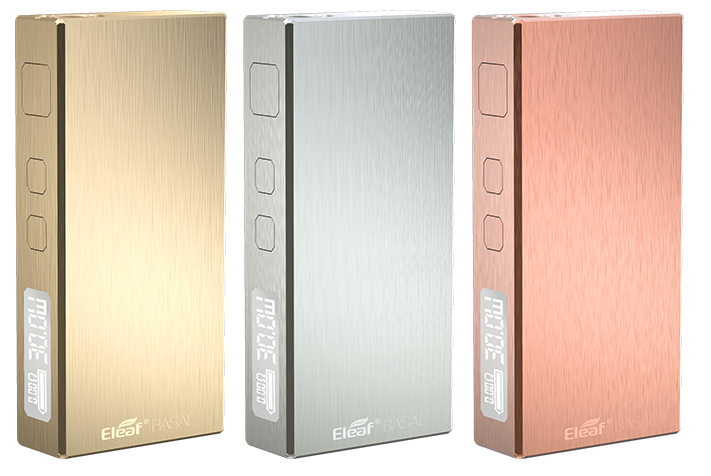 Breaking away from the norm, Eleaf BASAL boasts fresh all-metallic finishes, which are both beautiful and durable. 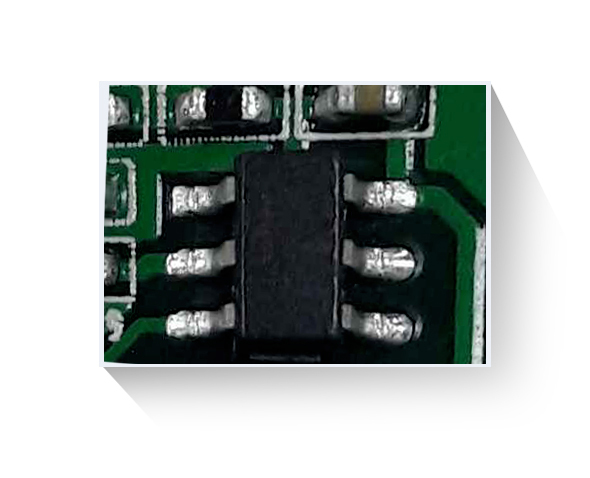 You are free to choose one parameter among Voltage, Puff, Time and a bigger battery bar (simplified interface) to be displayed on user interface. 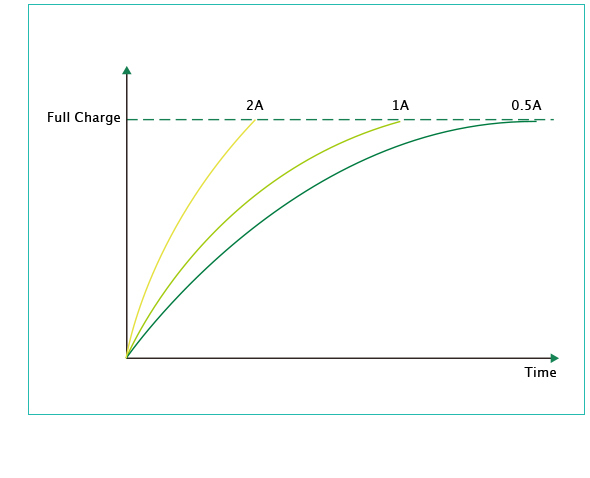 With 2A maximum charging current, the BASAL can be fully charged much more quickly. Simply plug the BASAL in to a wall adapter or computer to charge.